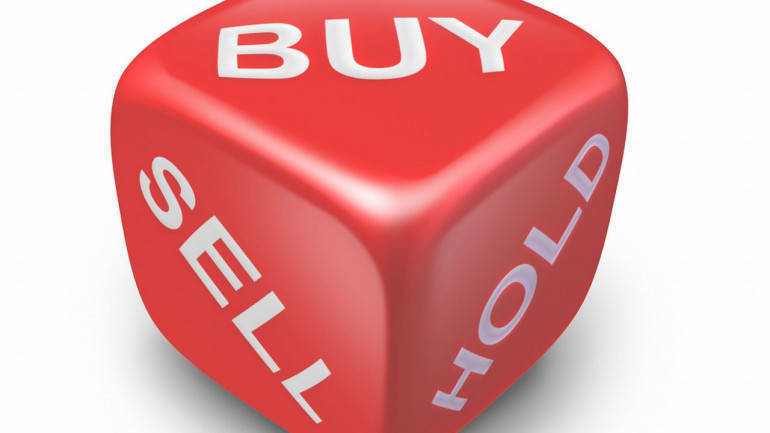 Sharekhan is bullish on Larsen and Toubro has recommended buy rating on the stock with a target price of Rs 1655 in its research report dated March 19, 2019. L&T has a strong investment & cash balance apart from strong operating cash flow generation. It would therefore be able to execute the transaction without stretching its balance sheet. Deployment of free cash in a business with relatively higher return ratios would not adversely impact L&T’s earnings estimates and return ratios on a consolidated basis. Notwithstanding the near term challenges due to unwarranted resistance by the management of Mindtree, we see the acquisition of stake in Mindtree as a positive move by L&T and retain our Buy rating on the stock with target price of Rs1655.